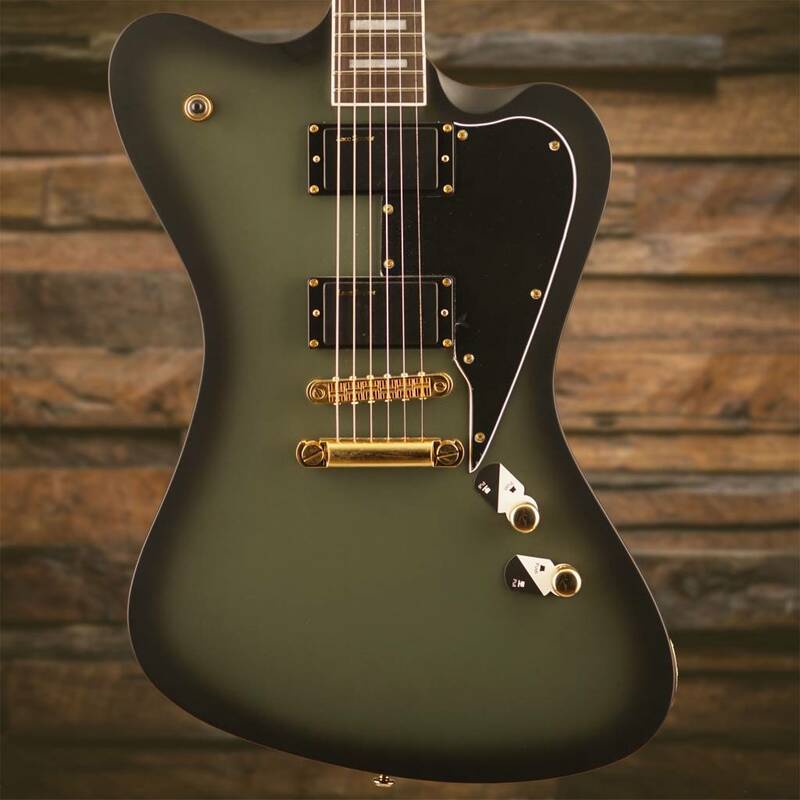 The Sparrowhawk is the newest LTD Signature Series guitar for Bill Kelliher of the respected American metal band Mastodon. 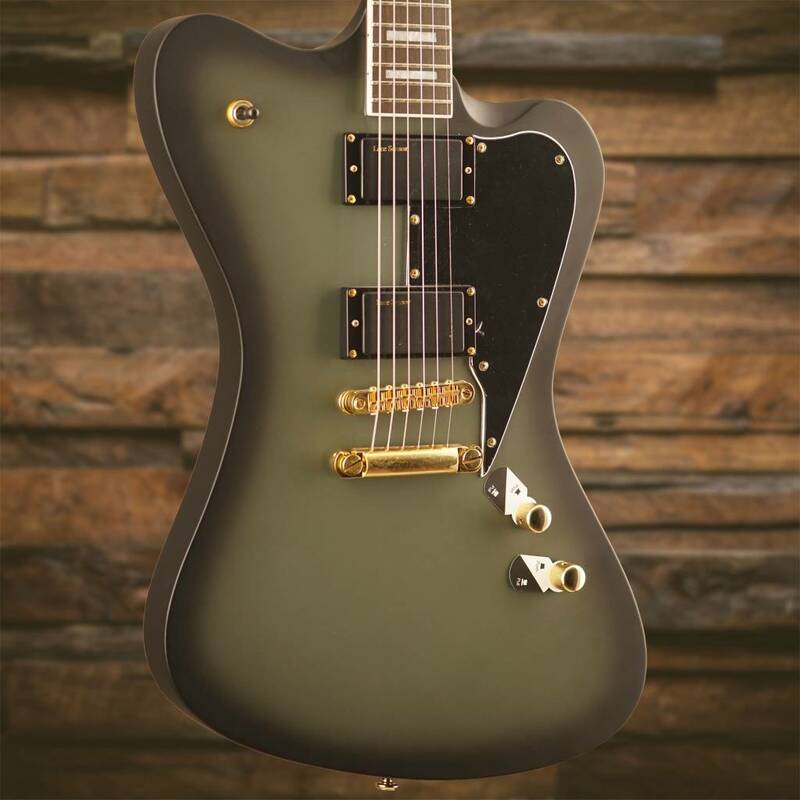 The Sparrowhawk is the newest LTD Signature Series guitar for Bill Kelliher of the respected American metal band Mastodon. 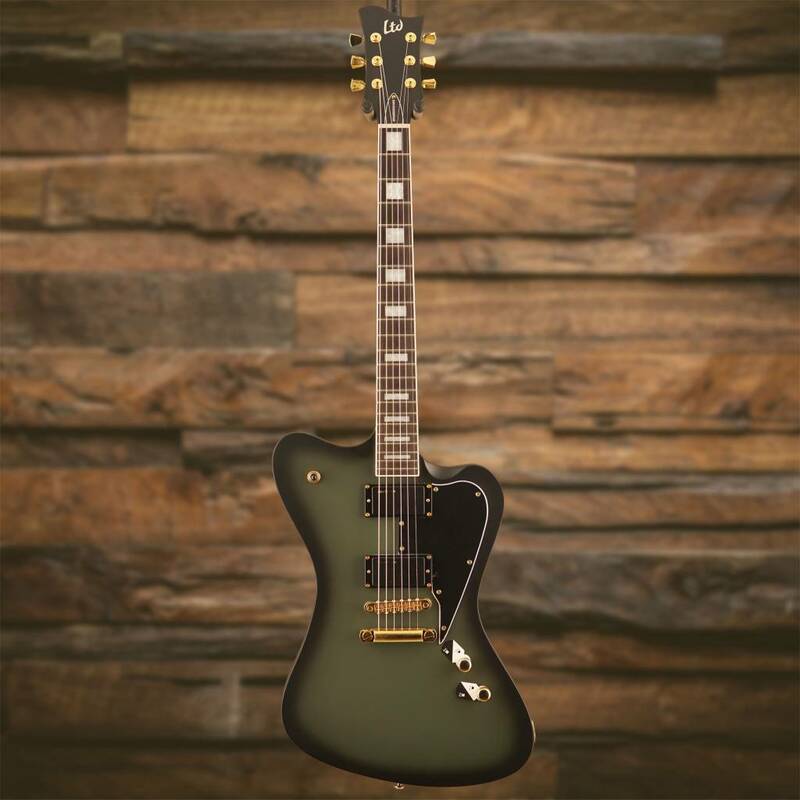 With a body shape designed by Bill based on elements of a number of different guitars he's admired, the Sparrowhawk has a vibe all of its own, while still retaining some classic aspects that make it outstanding for a variety of different genres. 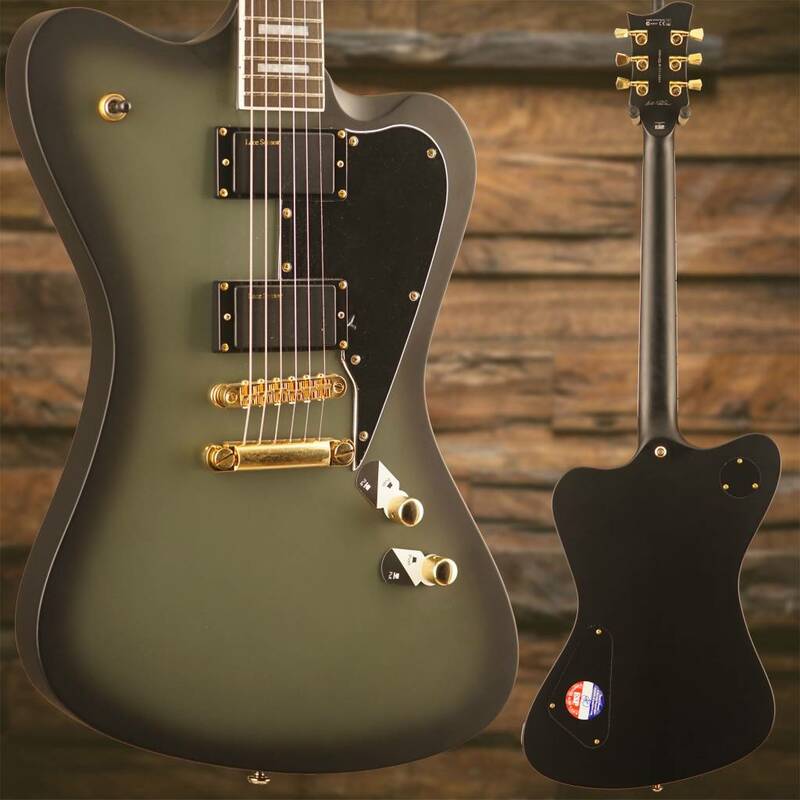 It features a set of Lace Sensor Divinator pickups, with a push-pull coil-splitting control for a variety of tones. 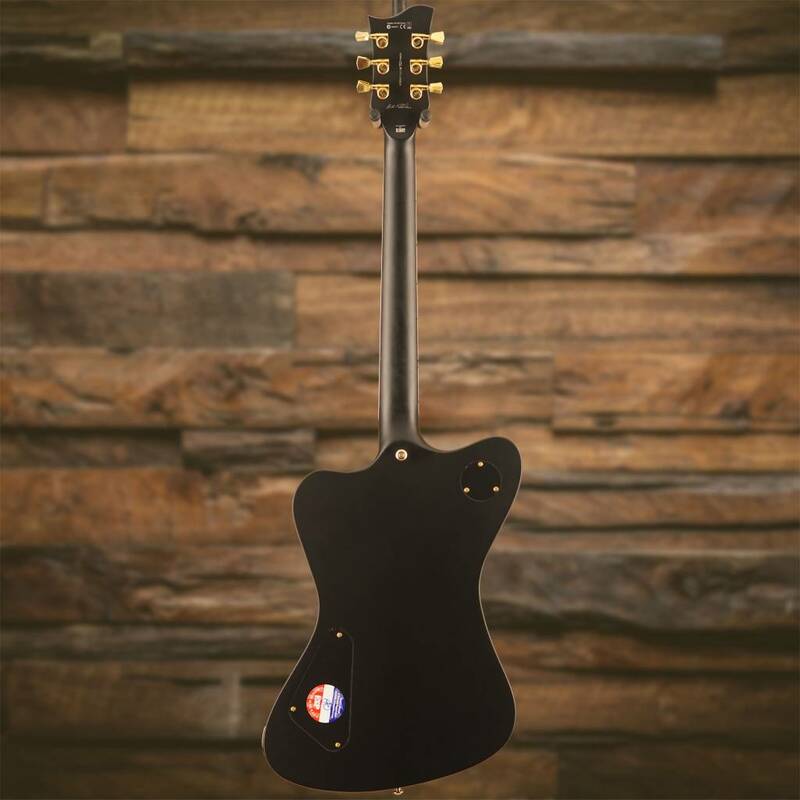 The Sparrowhawk has a solid feel, with a maple-capped mahogany body, set-thru construction, and a smooth heel joint for fast access to the highest frets. 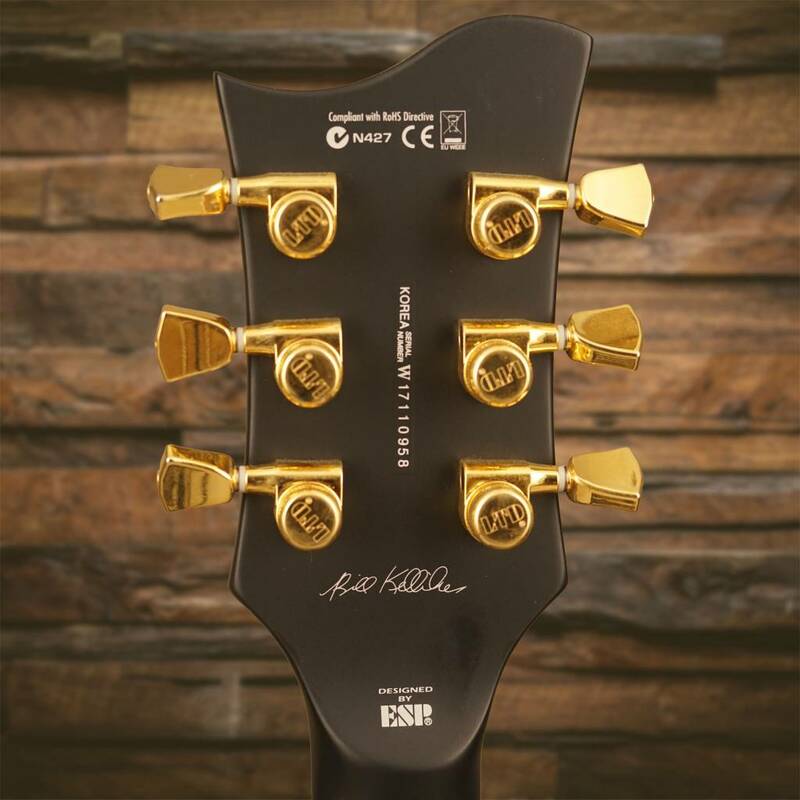 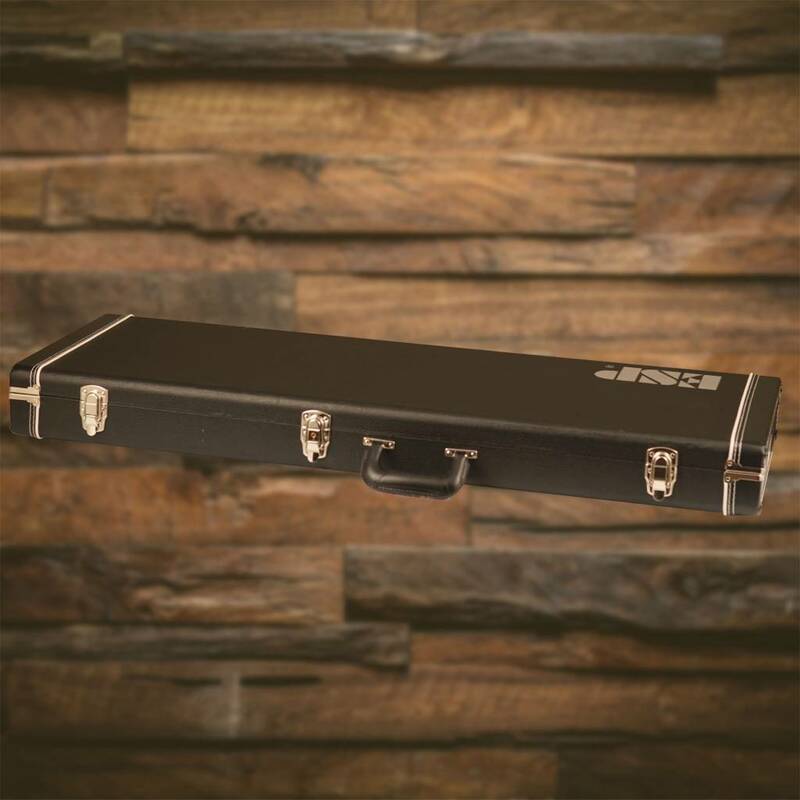 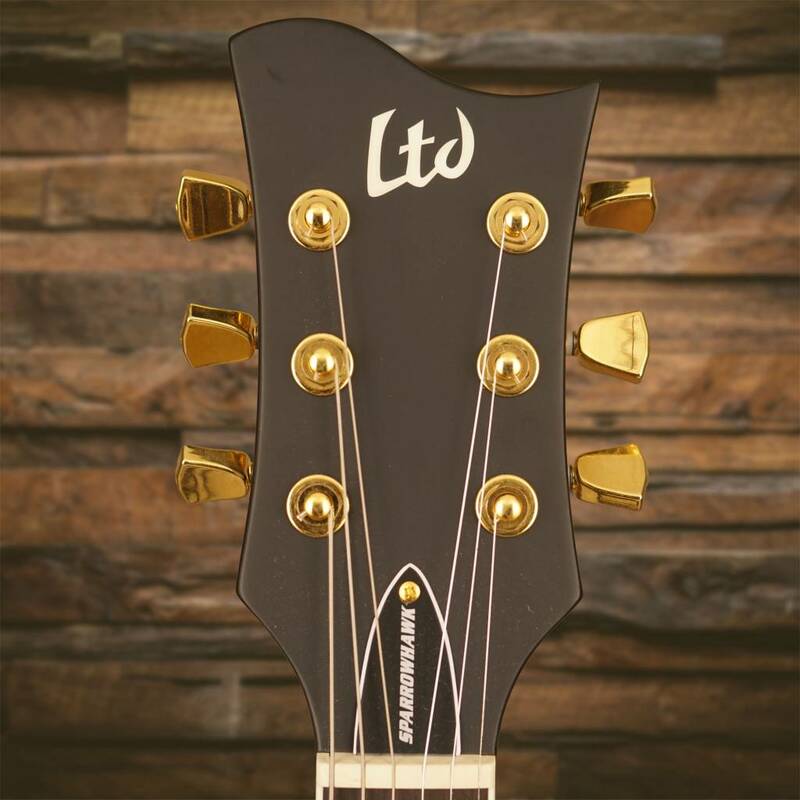 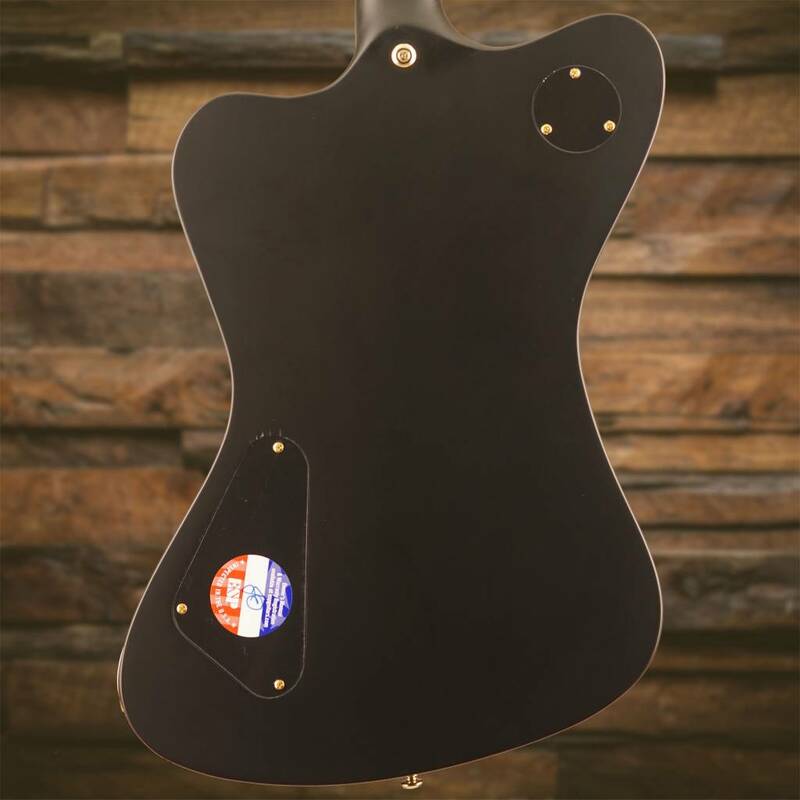 It offers a three-piece mahogany neck with satin finish, a 22-fret ebony fingerboard with block inlays, and a TonePros locking TOM bridge and tailpiece to provide stability and sustain. 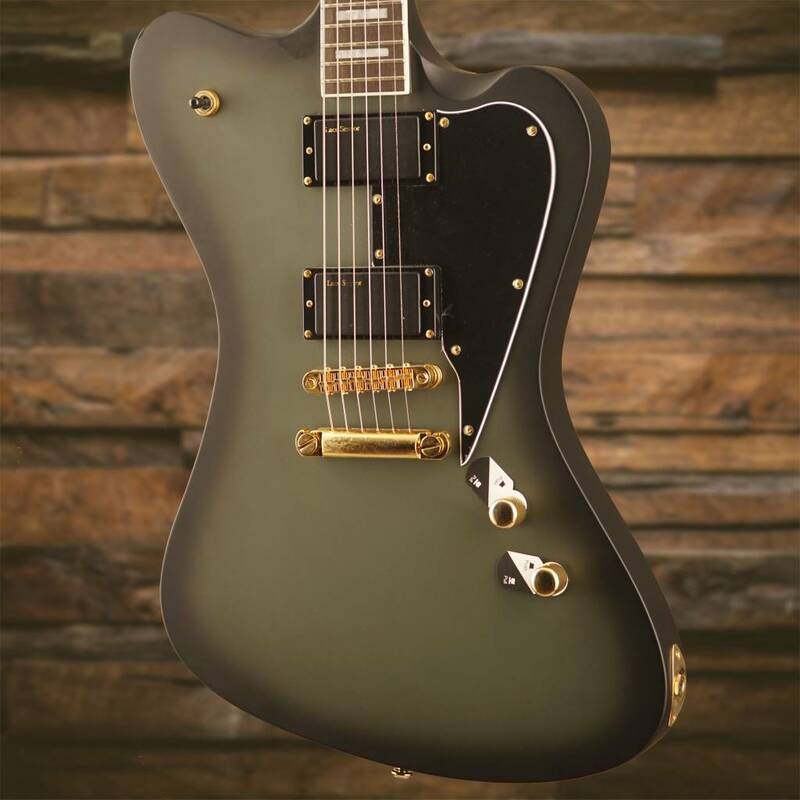 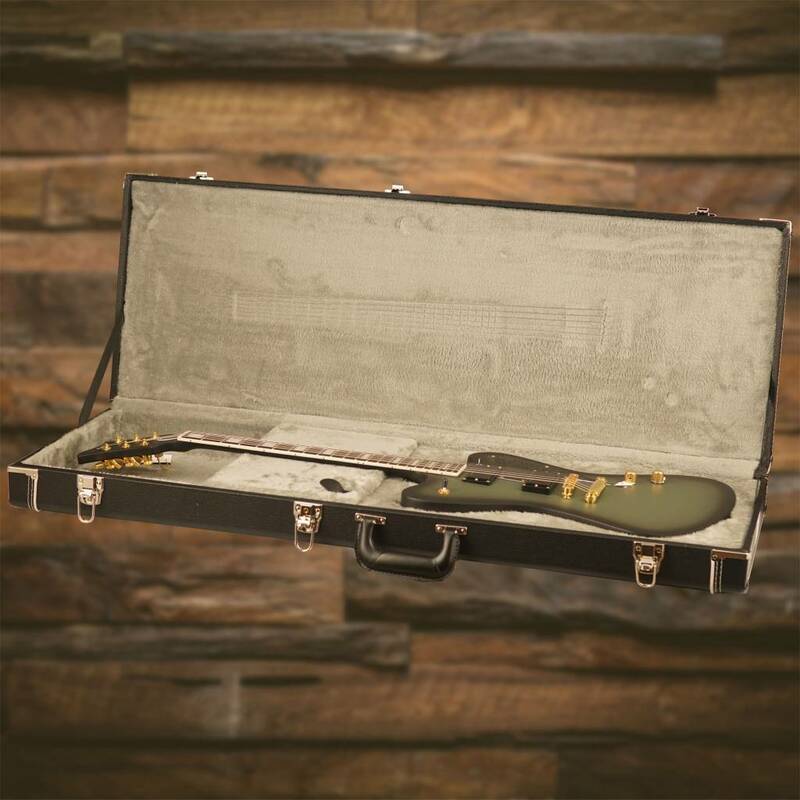 The Sparrowhawk is finished in Military Green Sunburst Satin, and is available in both right- and left-handed versions.